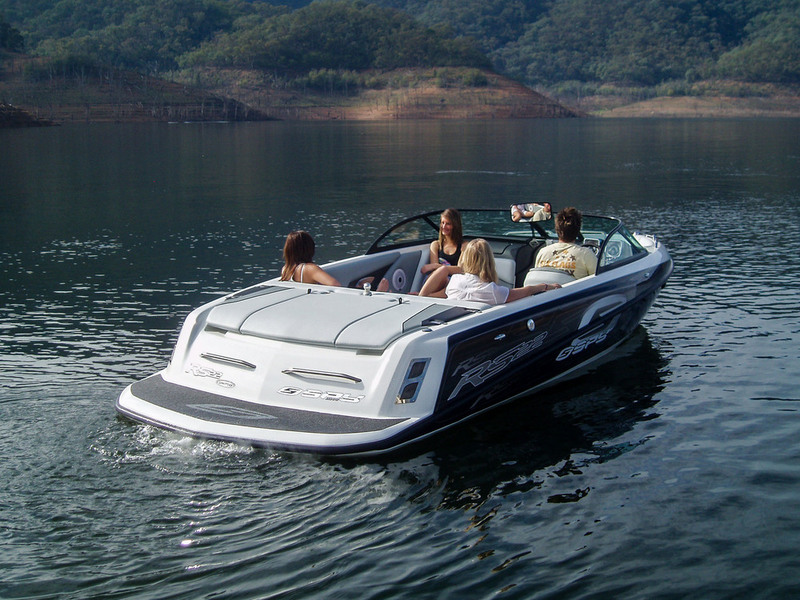 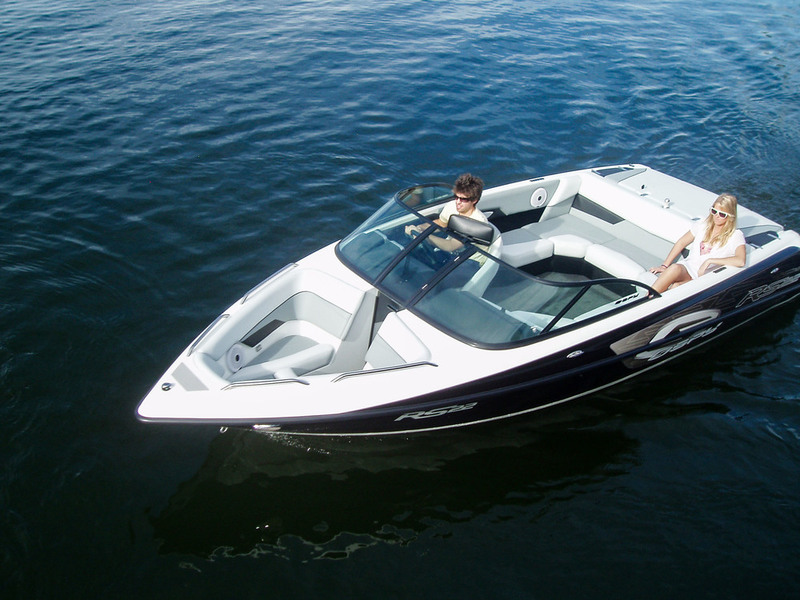 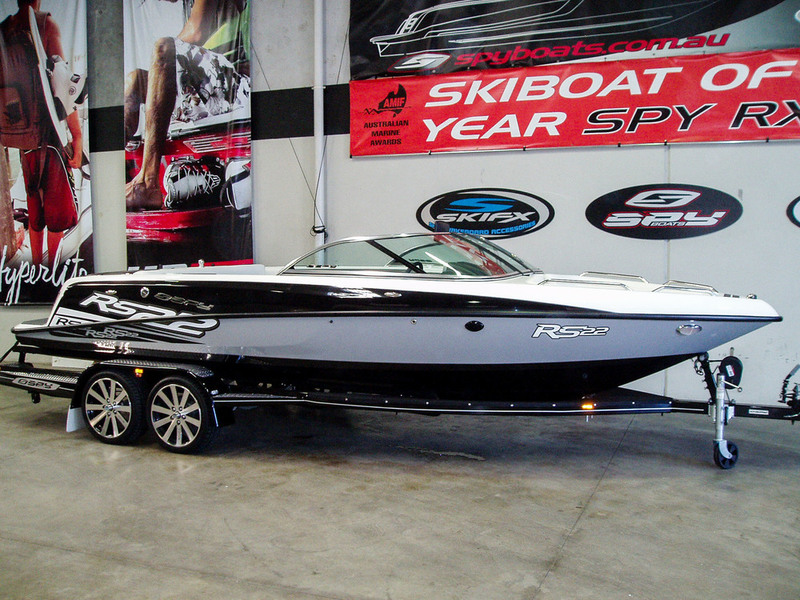 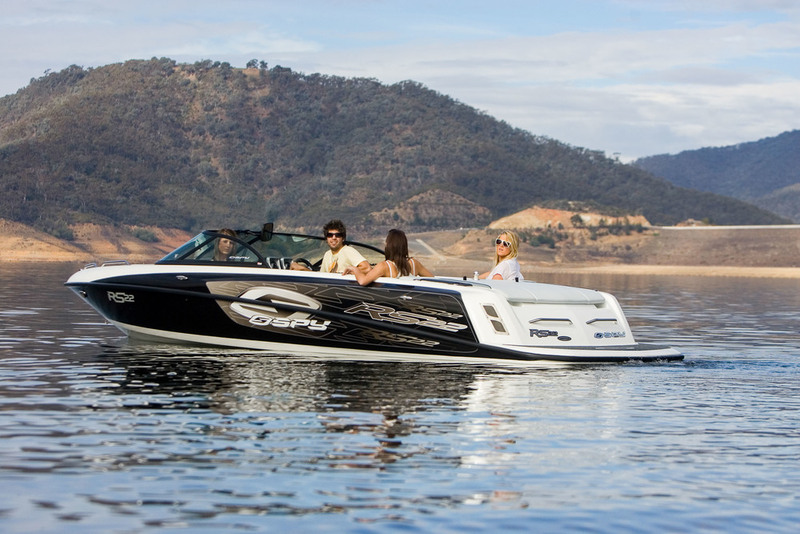 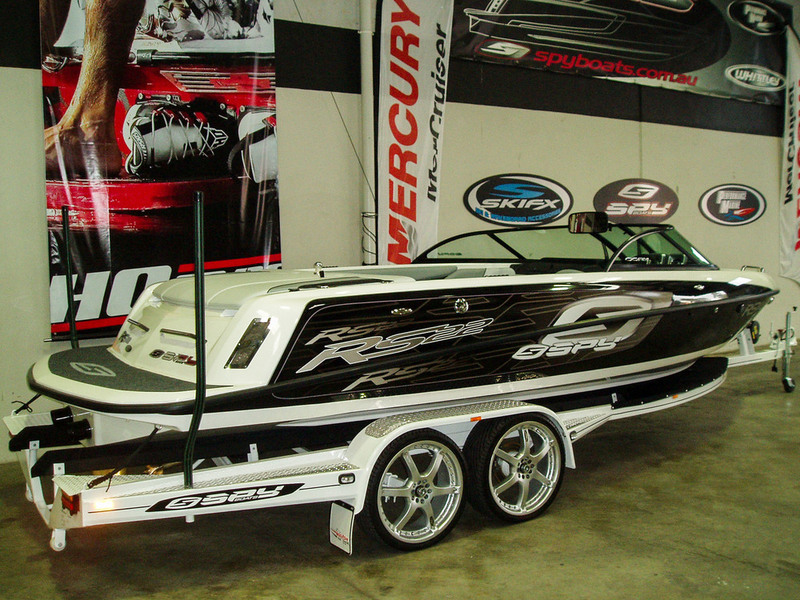 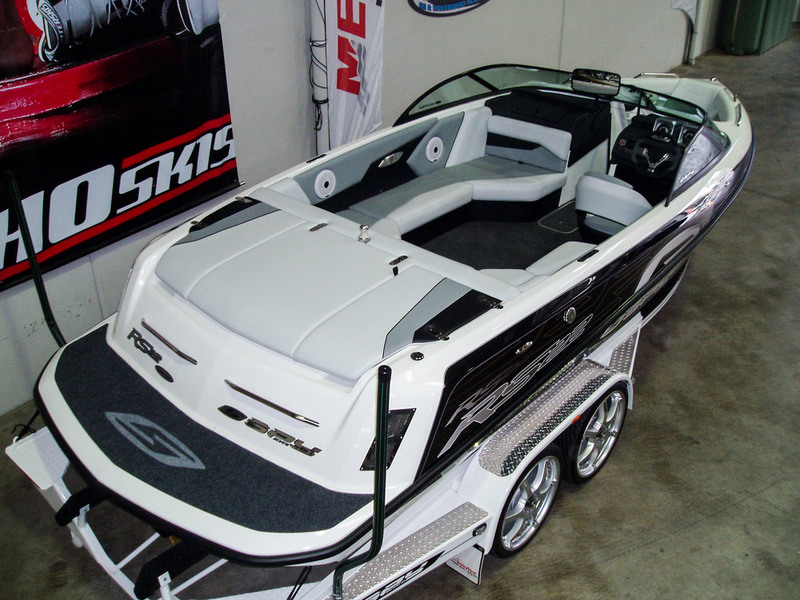 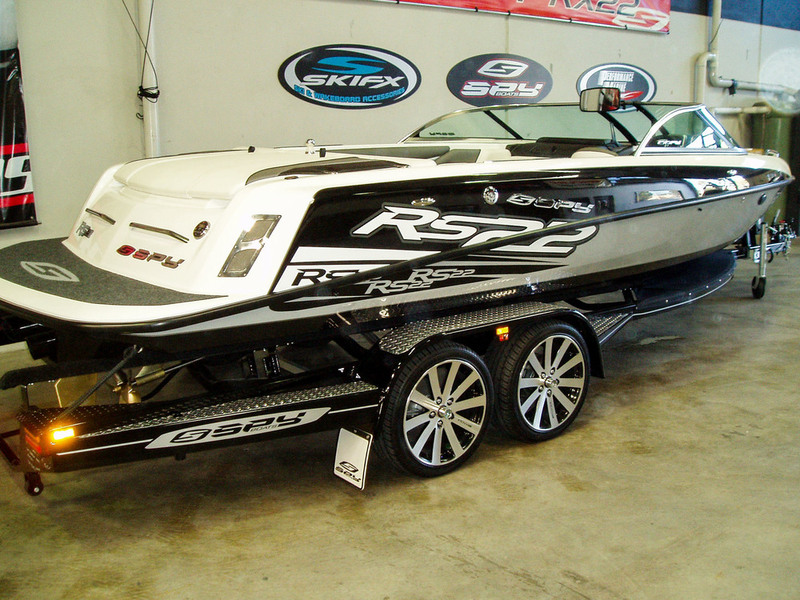 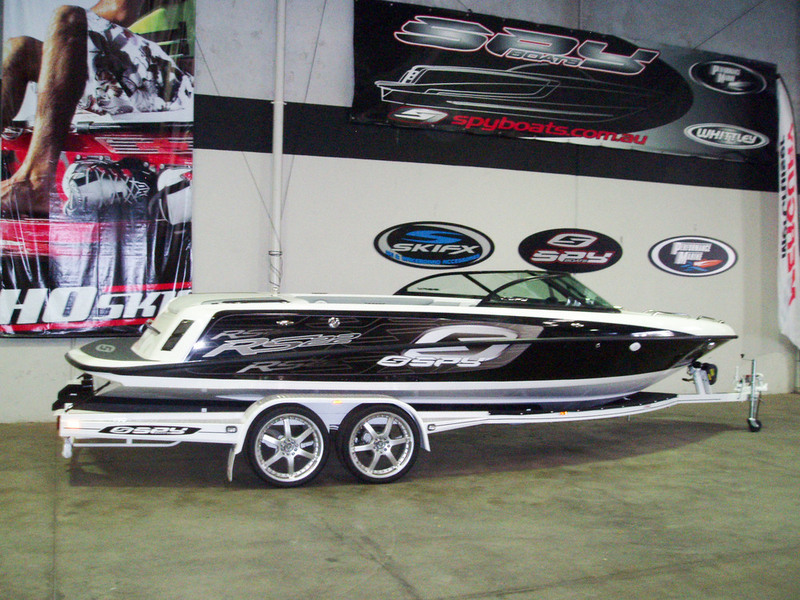 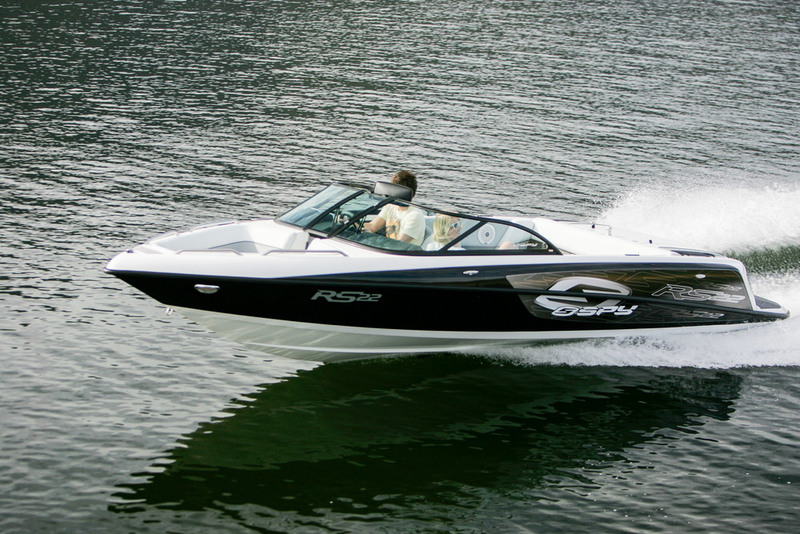 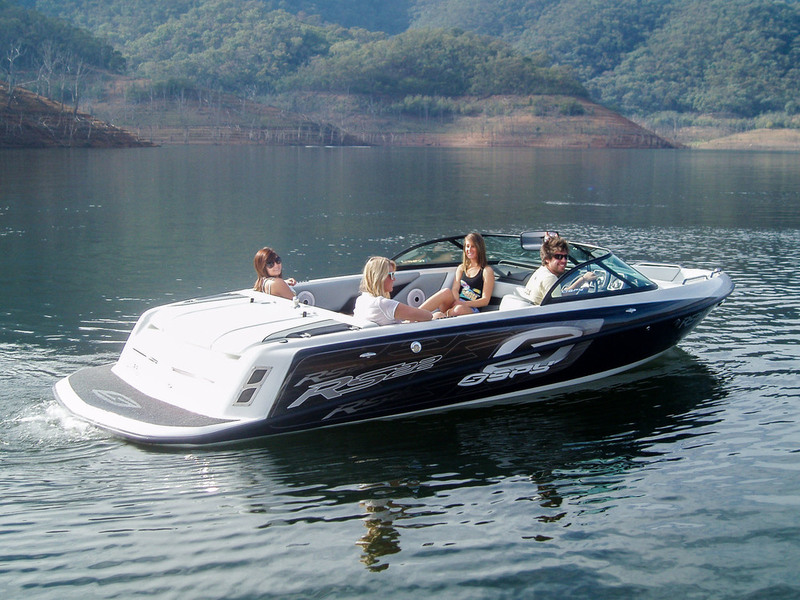 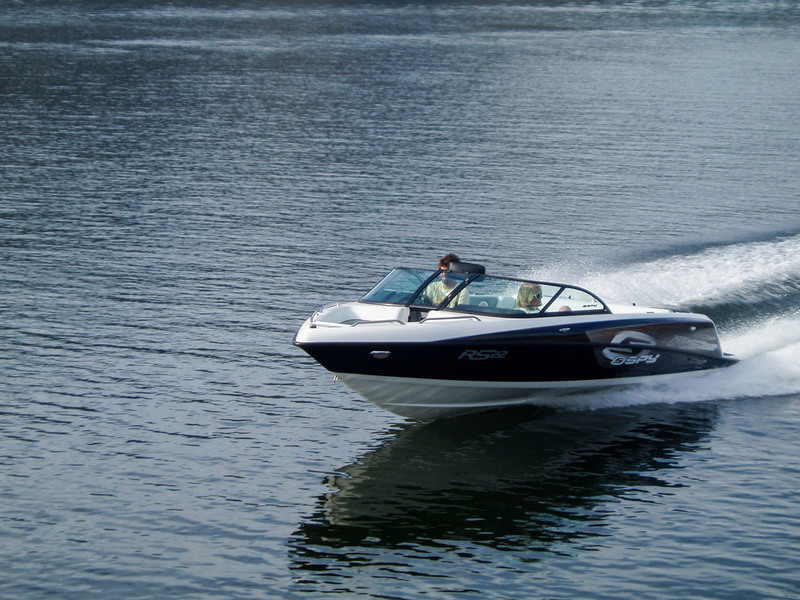 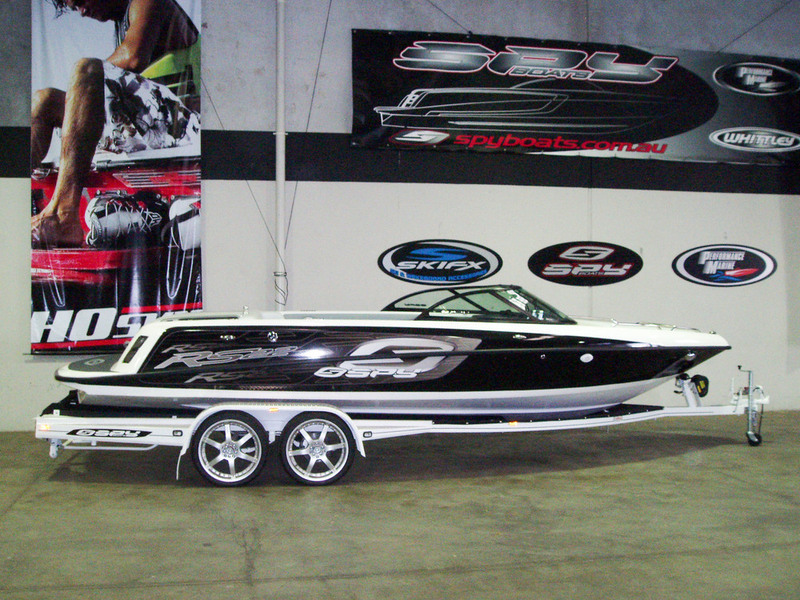 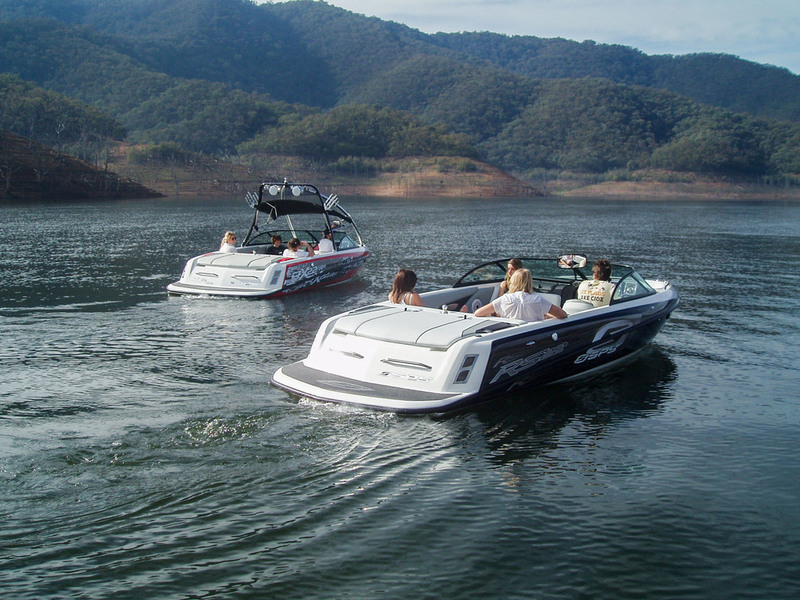 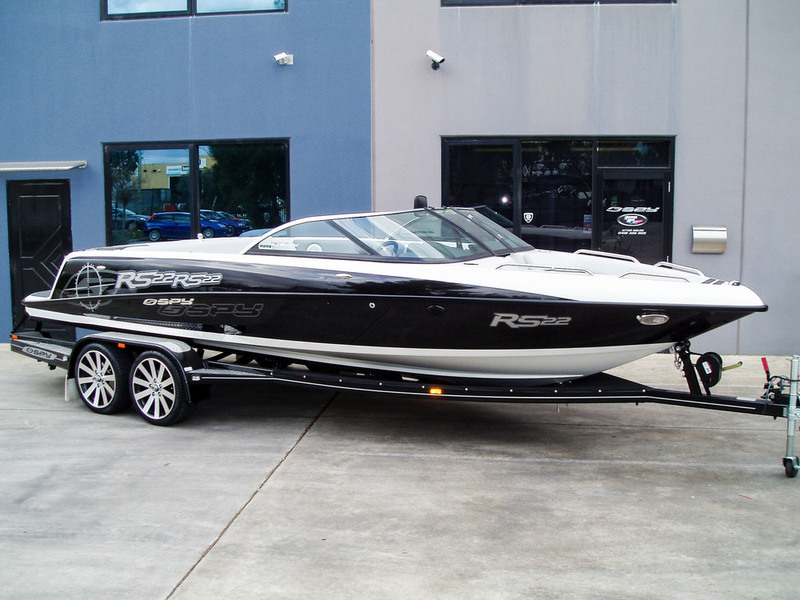 The Spy RS22 is the perfect Sport-V boat that has been designed and built with no compromise. 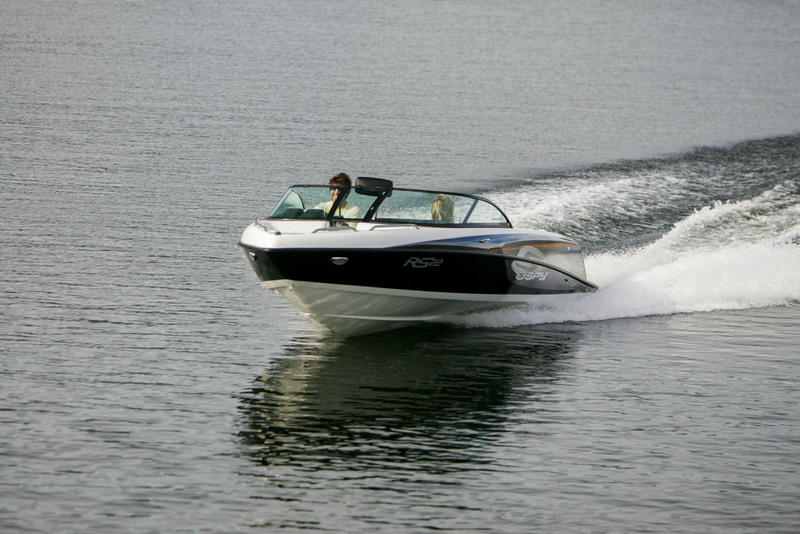 It’s the epitome of skiboat luxury with all of the performance, quality and safety that you and your family would expect from a world class boat. 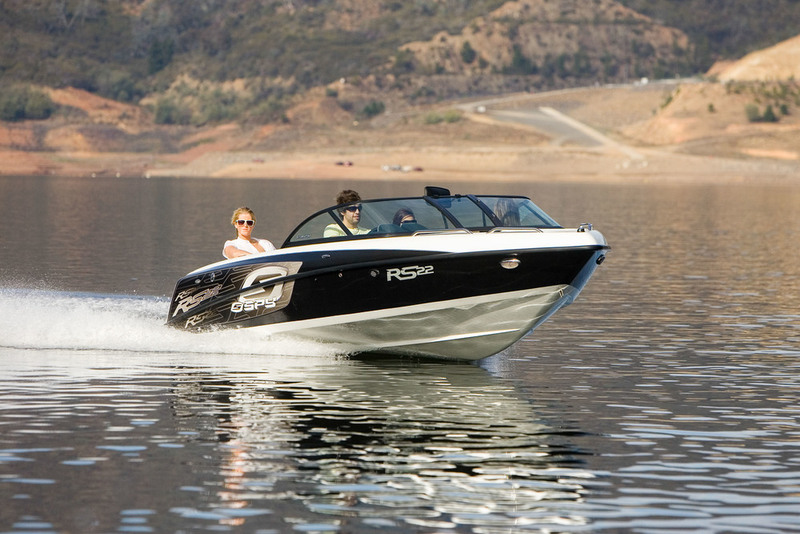 Ergonomically designed, the RS22’s interior compliments the hulls performance and includes custom drivers seat with flip up bolster, tilt steering, LED lights, esky, ski locker, padded engine hatch and much more.